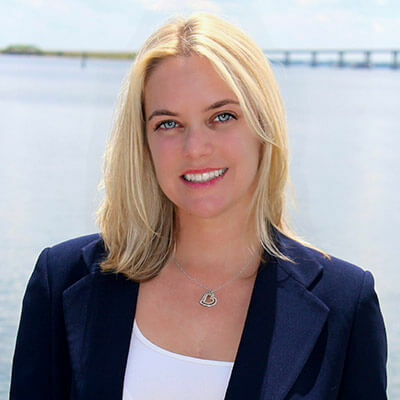 We want to make it easy for you while you're planning to purchase your new home! Just enter your information in the fields on the left and click calculate to see the estimated breakdown of your mortgage payments! 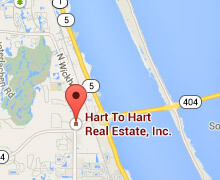 Purchase your new Florida home with Hart to Hart Real Estate! Just click the button below to visit our contact page and send us a message! We would love to sit down with you to show you the latest inventory and schedule a tour!